I noticed a few of my favorite paintings not previously posted… so I am adding them now. The donuts! Where are those? 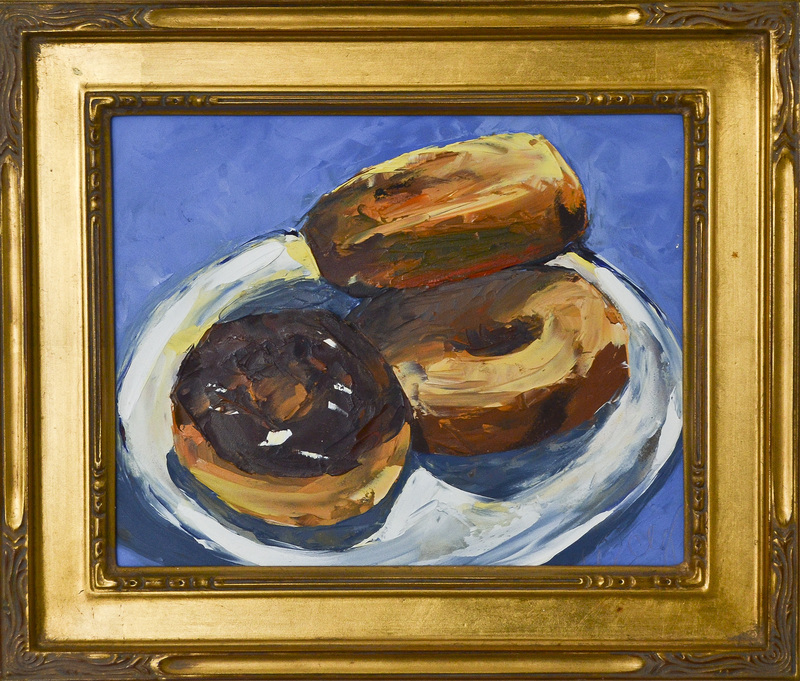 I loved painting those yummy fresh delights of dough. 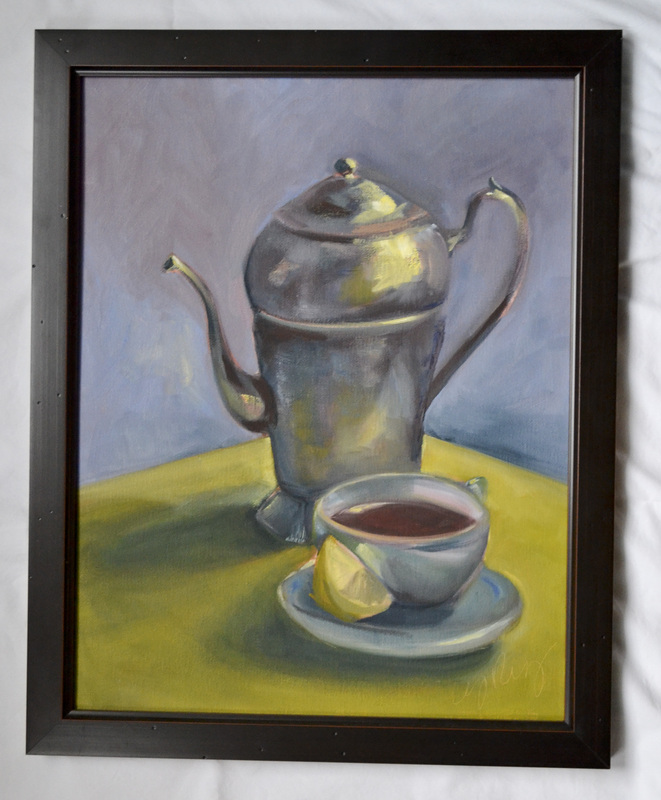 Still-life painting is my jam (as my 9-year old son would state); my favorite way to be. 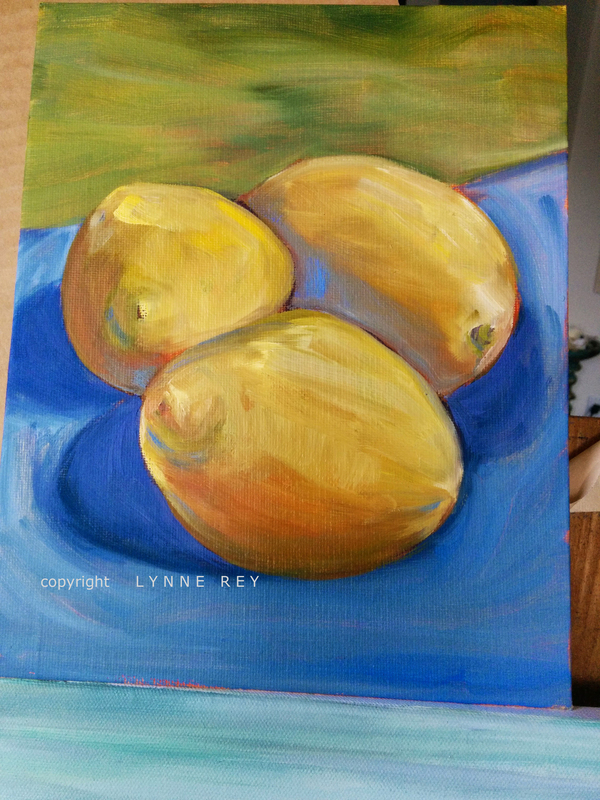 It is a slow summer of painting – so much to do! I am in the studio today, so I promise some new art. Last weekend on Martha’s Vineyard with dear friend and mentor, Artist Margot Datz, I am renewed with creative energy! Sophia even came home and straight to the easel. We love Margot. Her next show is coming up, August 8th on Martha’s Vineyard. I will post the details, stay tuned. Let’s all go!